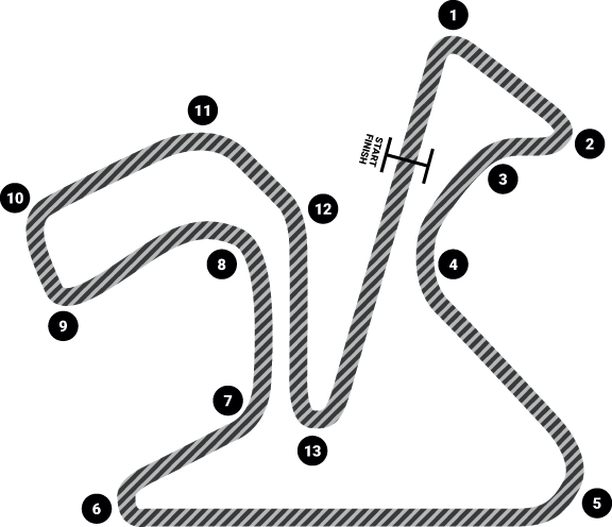 Southern Spain, early February, the Circuito de Velocidad Jerez. Just a few wispy clouds in the sky and the gorgeous winter sun is rising fast, throwing a warm, rich, yellow and orange glow. The track below is bathed in fantastic light – a Formula 1 photographer’s dreams are surely made of this. On the stroke of 9am the still morning silence is shattered. Fairly cracked apart. The caterwaul bark of V8 Formula 1 power ripping through the air as a cacophony of noise heralds testing’s start. Bursting from their garages the new cars hiccup and splutter along the pitlane, the drivers all eager to get out on track. Green light passed, accelerator squeezed and 800-plus horsepower is sent violently to the road, spinning Pirelli tyres fighting for grip. The thoroughbred machines scream away. The first pre-season test is always a special event and all the more so when the weather is perfect. For me and a number of other F1 photographers present, testing is all about the shots we enjoy taking the most. Long dark shadows, backlit silhouette cars, silvery ribbons of Tarmac, a wide-lens full-aperture starburst sun in a magenta sky. Sure some, if not all, are a tad clichéd and have all been shot a thousand times before, but that doesn’t stop us taking them! Busy rushing up and down the pitlane, Red Bull’s very own ‘spy’ photographer is shooting to his first top-team brief. A Ferrari front wing, a McLaren monocoque, some Sauber sidepods – all are in his sights. While their new charge is nervously avoiding eye contact with rival teams’ crews, the Red Bull posse are providing some enjoyable – if rather bizarre – entertainment of their own. The Milton Keynes mob are busy shuffling this way and that, shoulders wide apart, chests puffed out, obligatory scowls etched hard across their serious faces. At either end of 12 feet long by six feet high dark blue ‘privacy’ screens, the hard-working guys are trying to shield their shiny new RB9 from prying eyes and – more importantly – lenses. Team principal Christian Horner walks around the corral darting evil looks towards the gathered press, and F1 designer extraordinaire Adrian Newey looks nervously on. Looking for all the world like a well-drilled bunch of stage hands in a magic show, they move as one and the car is gone! All understandable behaviour I guess, but their objective is a fruitless one. Up in the media room those photographers interested in new car details are hurriedly sending pictures worldwide just minutes after the first few laps of action. As so many are aware – including the teams – modern camera and lens technology allows all but the most luddite-like of lensmen to get all they need out on track. Of course the irony of all this is obvious. The teams create the market. Those photographers that specialise in ‘spy’ commissions are briefed, directed and paid – you’ve guessed it – by the teams! Without their bidding there would be no need. Other than an occasional ‘fiddle brake’ scoop or flexi-wing exposé I (fortunately) have no interest in such imagery, so I can focus long and hard on making these wonderful machines look as fantastic as can be. The McLaren is a chromed joy, the Caterham a gorgeous metallic green-coloured car with a God-awful body. Sauber’s predominantly grey affair is predictably Swiss and, looking overly heavy in its red, white and black colourway, the Ferrari is a visual let down. Red Bull’s Infiniti-inspired purple hue is a refreshing change, the colour sparkling bright when cross-lit. Two more tests at Barcelona and then to Melbourne we head. Please now take a few minutes to enjoy my pictures from the 2013 Jerez F1 test by clicking here.